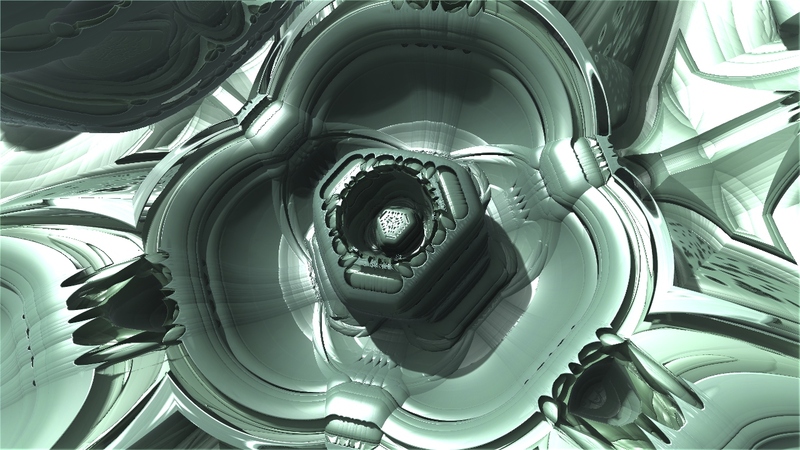 Been experimenting with Mandelbulber for Linux. 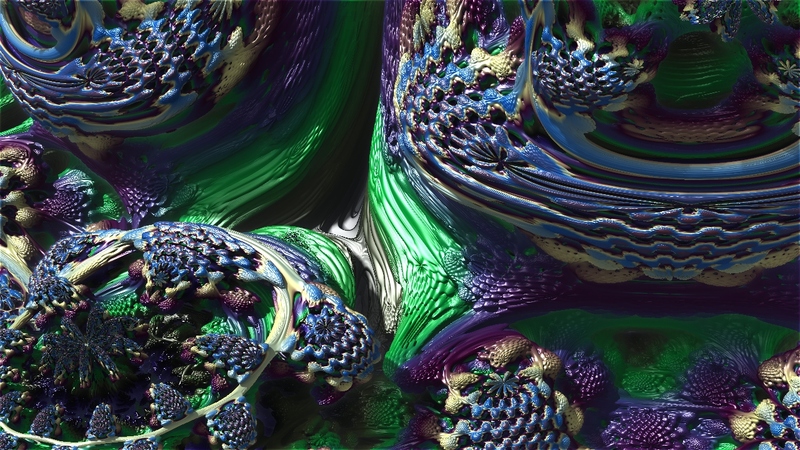 Mandelbulber is free software for creating 3D fractals. 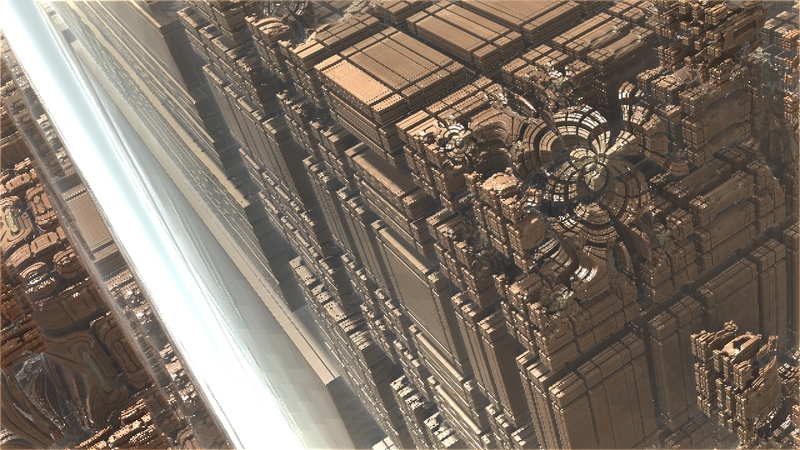 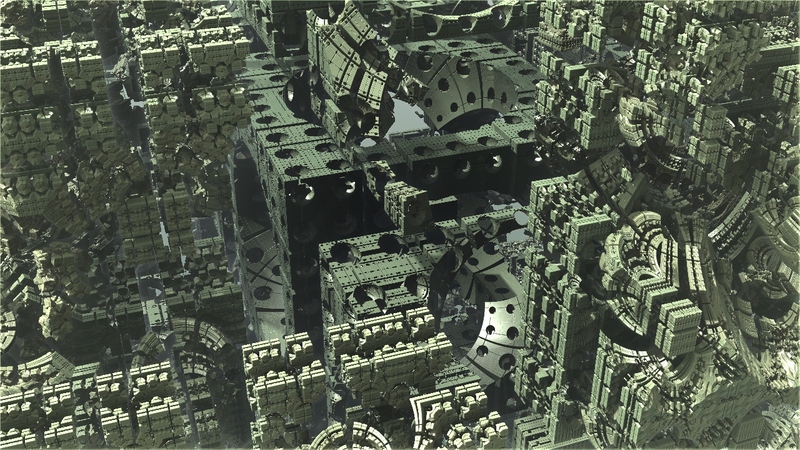 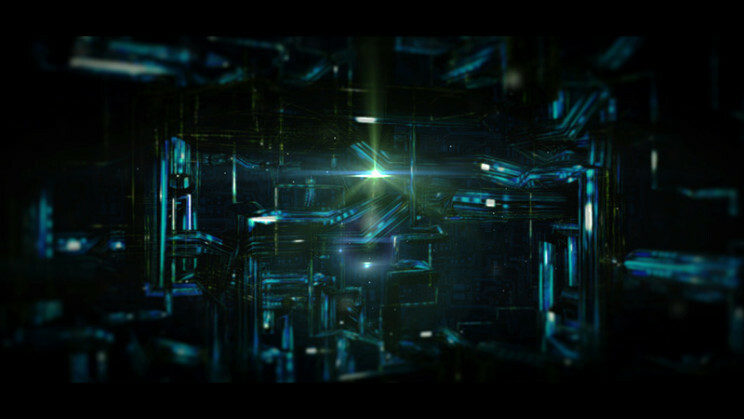 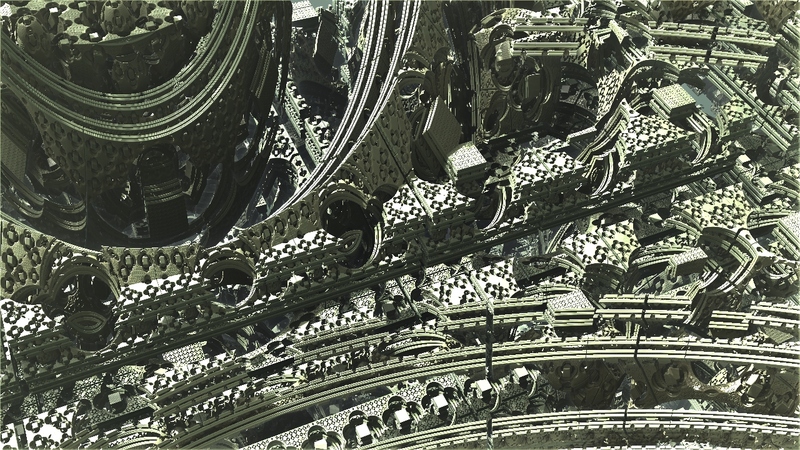 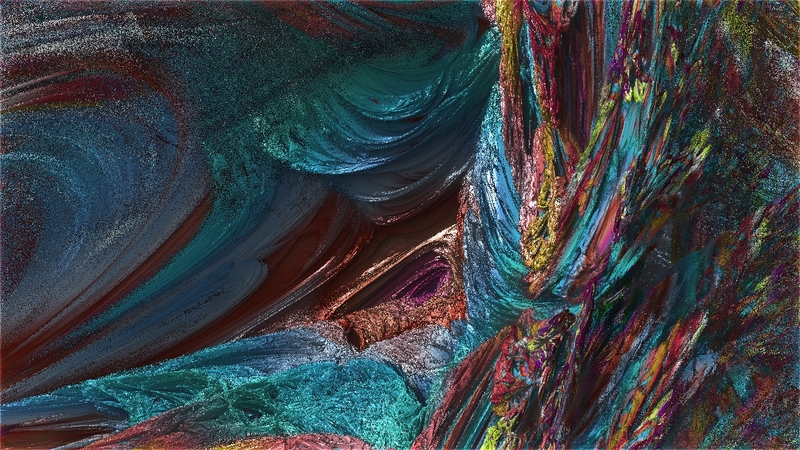 Mandelbulb 3D is also available for free on Windows and Mac. 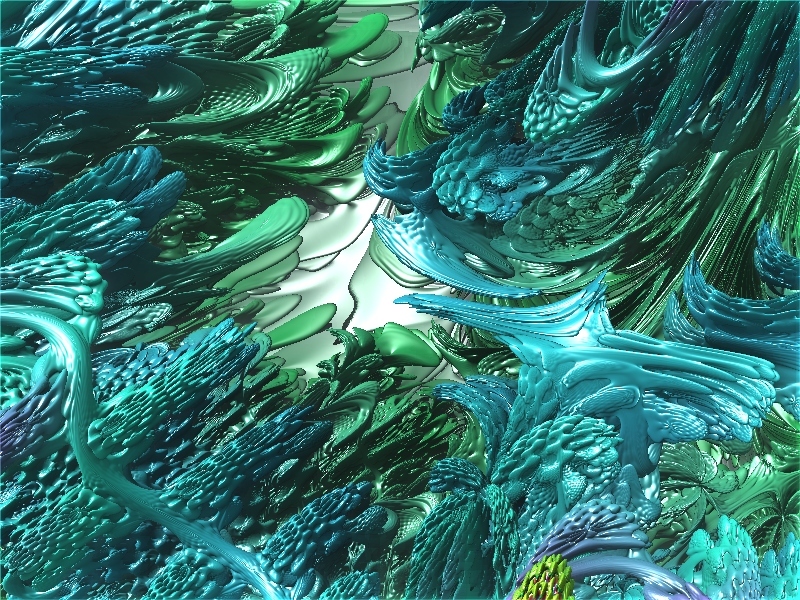 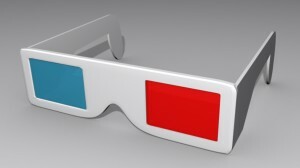 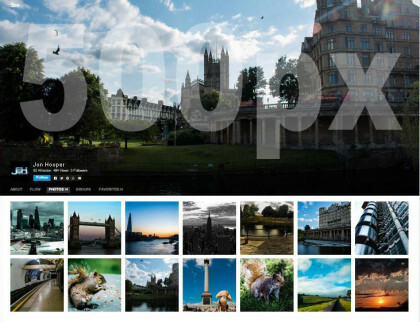 Here are some images I’ve rendered out with only a few settings changed from the original fractal.